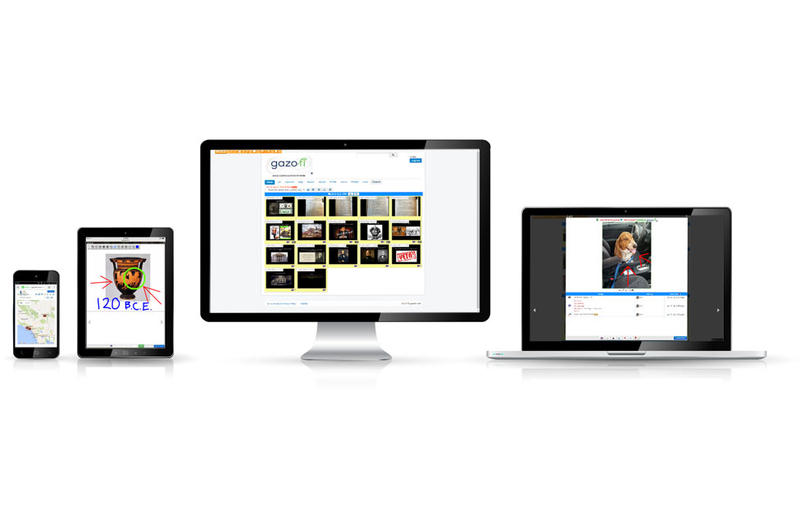 GazoFi™ is a global image communication network based in Southern California. We provide a web application service for image-intensive industries in need of a convenient data management system and a creative communication infrastructure on a project-based level. 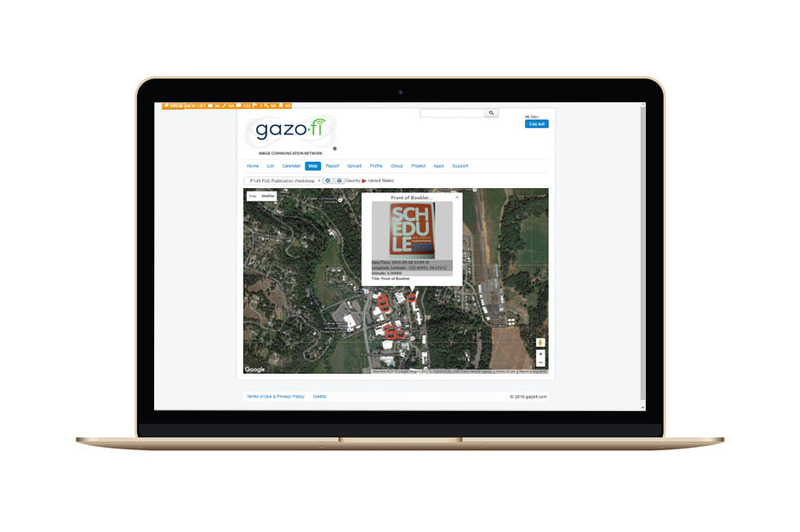 Let GazoFi help you manage and communicate your small team projects! Gazofi can be used on any smart device connected to the internet, with no download required.